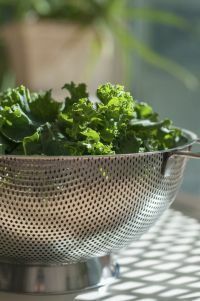 Kale is experiencing phenomenal popularity and is now considered one of the eminent super foods available in the world. Kale is among the most nutrient dense foods on the planet and has incredibly low calorie counts. 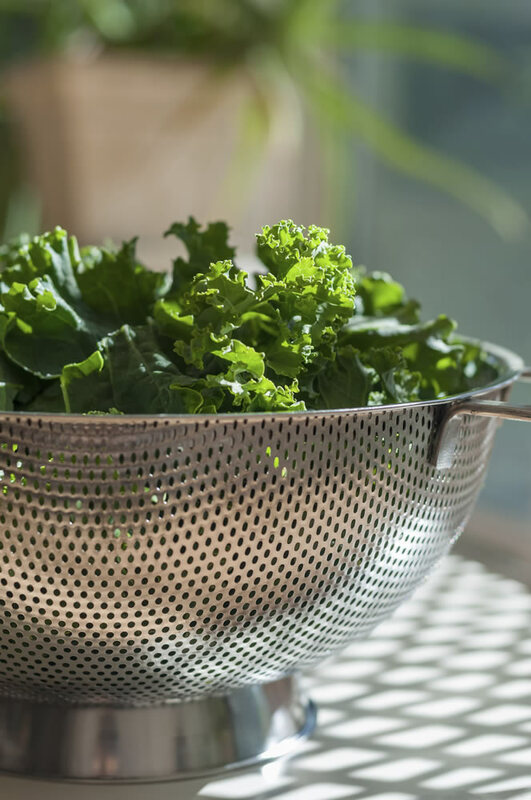 It is loaded with powerful antioxidants and is a very effective source of vitamins C and K.
We live in a world that is increasingly demanding authentic food and responsible supply; the kale powders produced by Canterbury Dried Foods are carefully nurtured from seed to sale. Throughout our process the plant maintains its integrity due to specialized skills at each stage. Our Kale powder delivers a potent shot of green super food for the consumer.